The Hardstaffe family are not the nicest people in the world. In fact, he – schoolteacher, lothario and bully, she – chronic malcontent – and their horsey unmarried adult daughter seem to be prime candidates for murder. 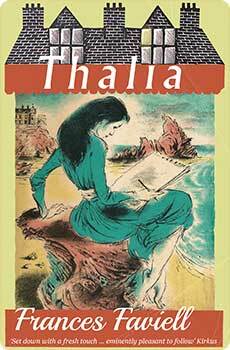 A writer planning these deaths, on paper at least, and a young girl, chased by old Hardstaffe, are the only outsiders in a deliciously neat, but nasty, case. 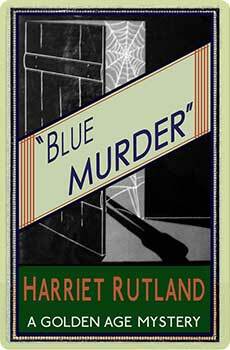 Blue Murder was the last of Harriet Rutland’s mystery novels, first published in 1942. 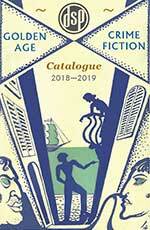 This new edition, the first in over 70 years, features an introduction by crime fiction historian Curtis Evans.